The Khanqah of the Chishti Nizami Habibi Soofie International Sufi Order in Pietermaritzburg, South Africa. Jumuah At the Pelican Park Masjid in Cape Town. The Holy Prophet (Peace on him) did not come to teach Physical Science or Astronomy. 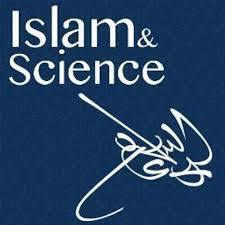 But you will find in the Quran, references to different Natural Phenomena to different scientific problems. In these references you will find the Quran absolutely modern, anti classical and hostile to the ancient thoughts of Mankind in that age.